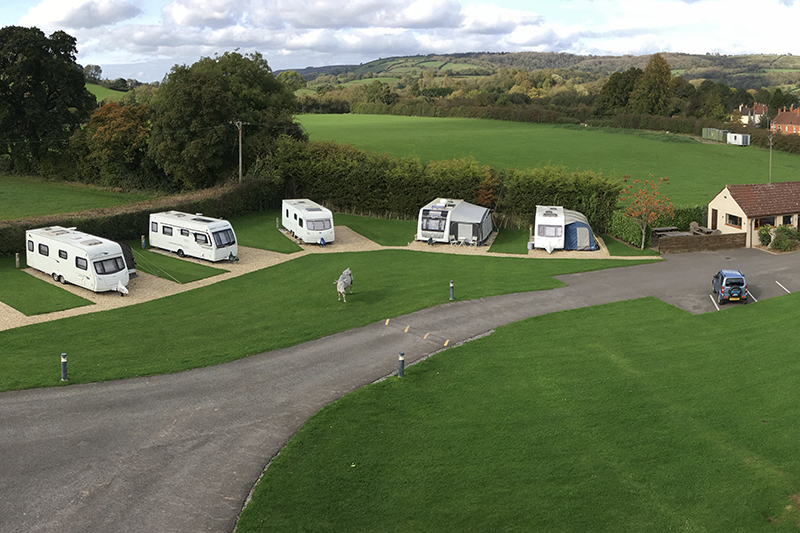 An adult’s only touring park offering peace, tranquillity and relaxation throughout your stay. 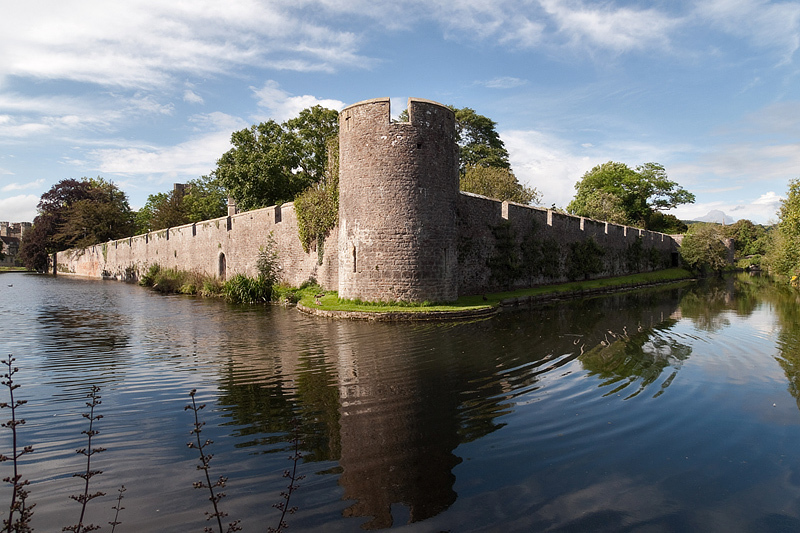 With a multitude of tourist attractions and leisure activities on its doorstep, you are perfectly located. 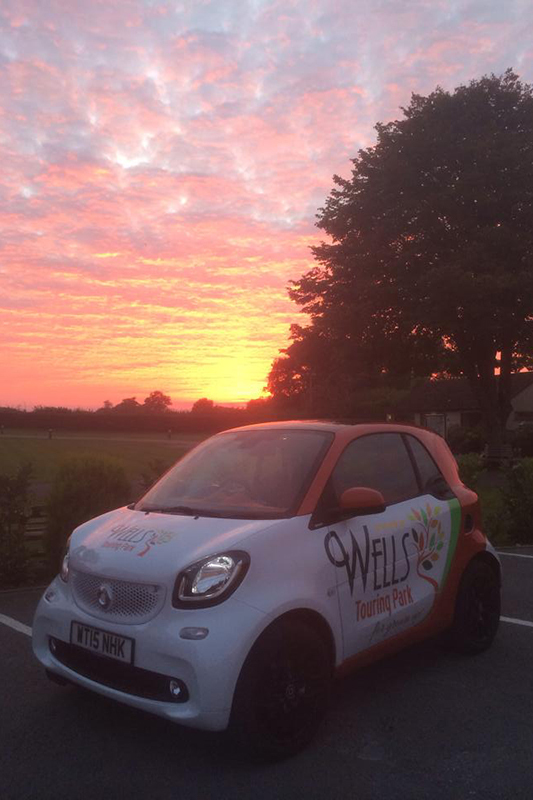 Not only can you walk into the historic City of Wells, you can enjoy the spectacular Cathedral, local markets, Bishop's Palace and Wookey Hole with its magical caves. After an energetic day you can freshen up in the spacious facility block with the added comfort of underfloor heating. Great for those winter visits! 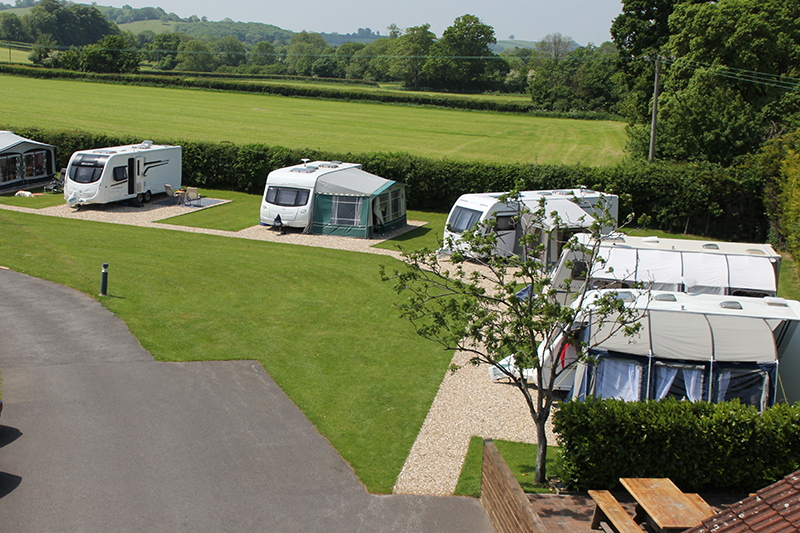 Offering 50 hard standing pitches, suitable for caravans, motorhomes, RVs and trailer tents. 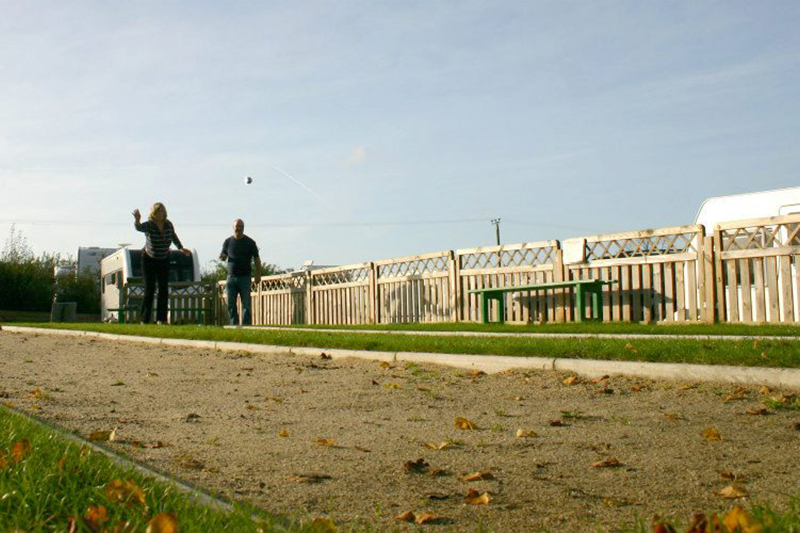 Always assured of a warm and friendly atmosphere, perfect for those wishing to get away from their normal busy life.